Home › Preview › Michael Rault tix, Polaris, and more! 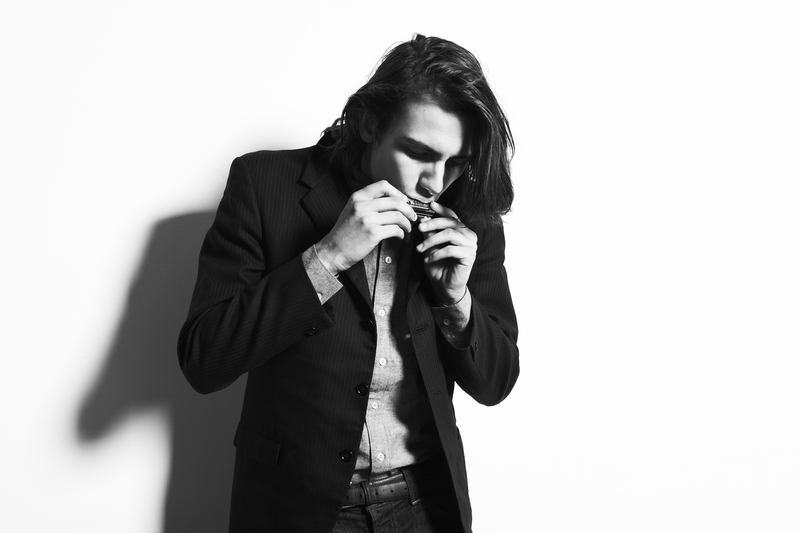 Michael Rault tix, Polaris, and more! Join Justin the Canuck this Friday for oodles of new Canadian music and your chance to win tickets to see Edmonton-based Michael Rault, playing next Friday at Sidewinder! We’ll be discussing the nominees for this year’s Polaris Music Prize, the short list for which will be announced on Thursday. Plus, we’ll cover upcoming Canadian acts in Austin, with music by Metric and Chromeo, both performing this weekend—not far from Austin—at Float Fest. Our playlist this week will feature additional tracks by Annabelle Chvostek, Arkells, Black Pistol Fire, Burdocks, Capitol 6, Case/Lang/Veirs, Daniel Romano, Don Vail, Hannah Georgas, Hexes & Ohs, Lab Coast, Living Hour, PKEW PKEW PKEW, Royal Tusk, Tokyo Police Club, Tuns, and Weaves. As well, we’ll continue our countdown of the Top 100 Neil Young songs of all time. This week’s track is “Winterlong” from Neil’s 1977 album Decade. 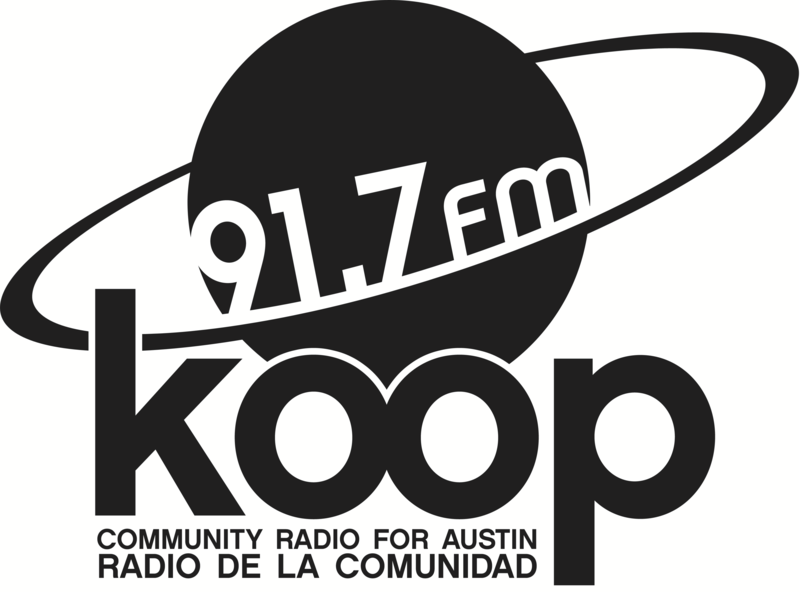 All this and more, Friday at 4:30 PM Central on KOOP 91.7 FM in Austin and broadcasting online at KOOP.org.